Marcelo Gomes is an extremely charismatic dancer! So daring on stage, brave in life and a very open-hearted person. We were lucky to meet Marcelo in Moscow, to walk with him through Petrovka street and to make a photo-shooting near the Bolshoi Theatre. We also had a chance to talk about many things: about profession and his native country - Brazil, about partnership on stage, about football and future. 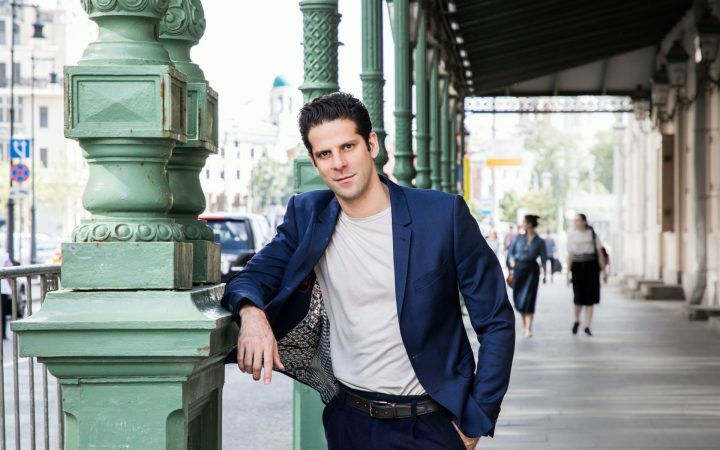 For this and more read on La Personne the extensive interview with the international ballet star - Marcelo Gomes. Regarded by many as one of the living legends of the ballet world, Professor Ludmila Valentinovna Kovaleva is one of Vaganova Ballet Academy’s oldest-serving teachers. Her graduates include Diana Vishneva, Olga Smirnova, Olga Esina and Kristina Shapran, to name a few. It is my great pleasure to share with you an English translation of the interview Lyudmila Valentinovna gave Alisa Aslanova of La Personne magazine recently. 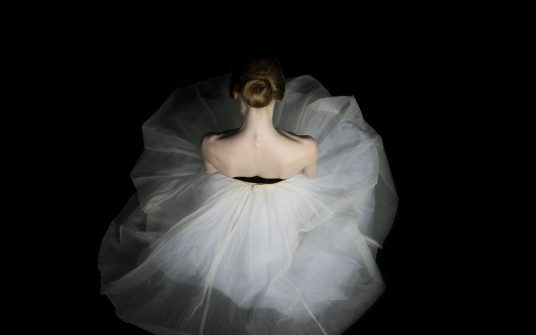 Unexpected questions from La Personne to the Principal dancer of Het Nationale Ballet Anna Ol. 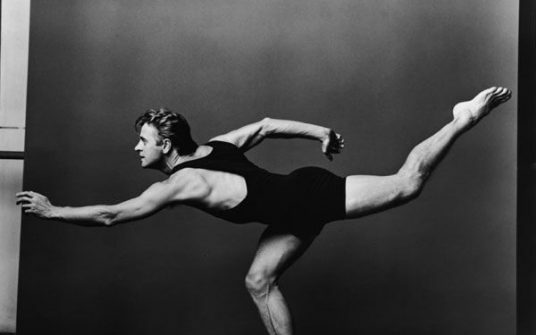 I wonder if there is any chance today to find a human-being who’ve never heard about Baryshnikov… He is the legend, phenomenon, purely genius with no bitter options like over-eccentricity and alcohol addition. Nor bad, neither mad or dangerous to know. He’s probably the greatest dancer of our times and obviously one of the brightest personalities in history. 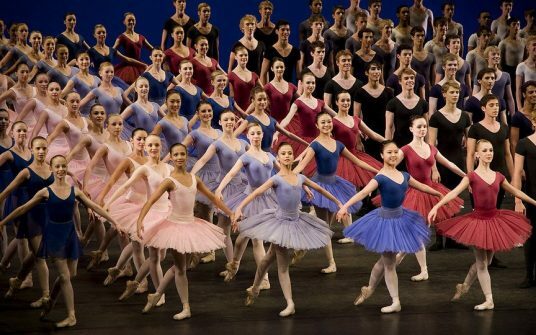 Exclusive interview with artistic director of the Royal Ballet School Christopher Powney during Youth America Grand Prix in Paris. During the Youth America Grand Prix we've met with the artistic director of the Paris Opera Ballet School Elisabeth Platel. Find out about the recent ballet trends, evolution of the classical dance and traditions within one of the most famous ballet schools in the world in our interview with this French legend. We present our project created in cooperation with Tiffany & Co. and the soloist of the Stanislavsky Music Theatre Anna Okuneva. Over the course of Moscow Ballet Competition in the Bolshoi Theater, we filmed four documentaries. 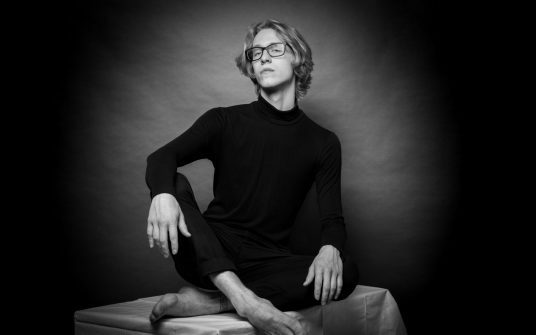 The first one being about Denis Zakharov, the student of the Bolshoi Ballet Academy.